With business communication moving online, the implications of record retention laws have become a growing concern. Most businesses have already implemented retention systems such as email archiving. But what about your company’s Facebook account or the digital channels you use for internal communication? These, along with email and other web content, are subject to various federal and industry regulations and can be requested for review in eDiscovery procedures. 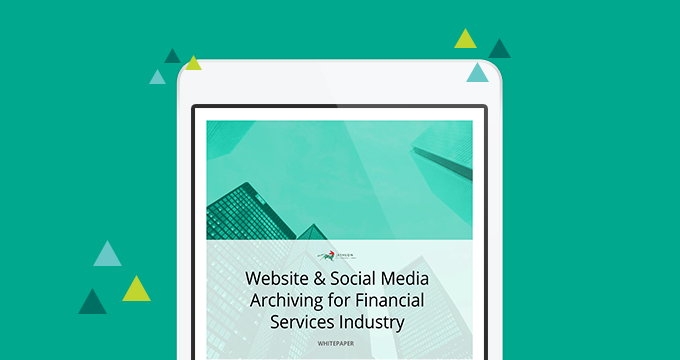 This white paper examines the unique challenges associated with online business communications and social media in the financial industry and explains the role of social media archiving in addressing those challenges.